Excellent ball-striking display at Walton Heath where he ranked in the top-15 for driving distance, accuracy and GIRs. Finished T8 in Turkey last year. 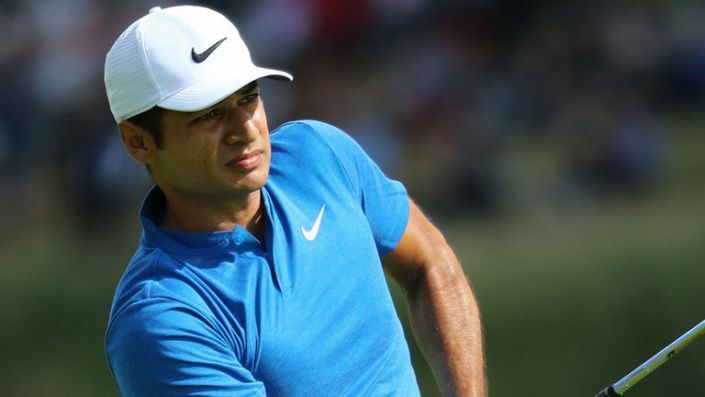 After such a brilliant 2017 on the European Tour it’s a shame we’ve not seen more of Julian Suri this season. This is only his 16th start on the European Tour and he’s perhaps suffered by playing such a mixed schedule. Unfortunately sat in the 60-70th position in the world rankings means he’s just a bit too high to be guaranteed invites and major appearances but on the flip side he is only one good week away from setting his on schedule. Most recently Suri tried to play his way onto the PGA Tour via the Web.com Tour Finals but missed out by finishing 39th on the money list. A return to Europe, where he’s won before seemed to boost his confidence and he finished an excellent T5 at the British Masters. Ranked in the top-15 for driving distance, accuracy and GIRs there’s not a lot wrong with his ball-striking. I’m happy to forgive a poor week in China against stiff opposition in unfamiliar surrounds and he should feel comfortable back in Turkey at the Carya Resort. Last year he finished T8 and that included a triple bogey on Friday. At 45/1 he is a good each-way bet with Boylesports paying 6 places.